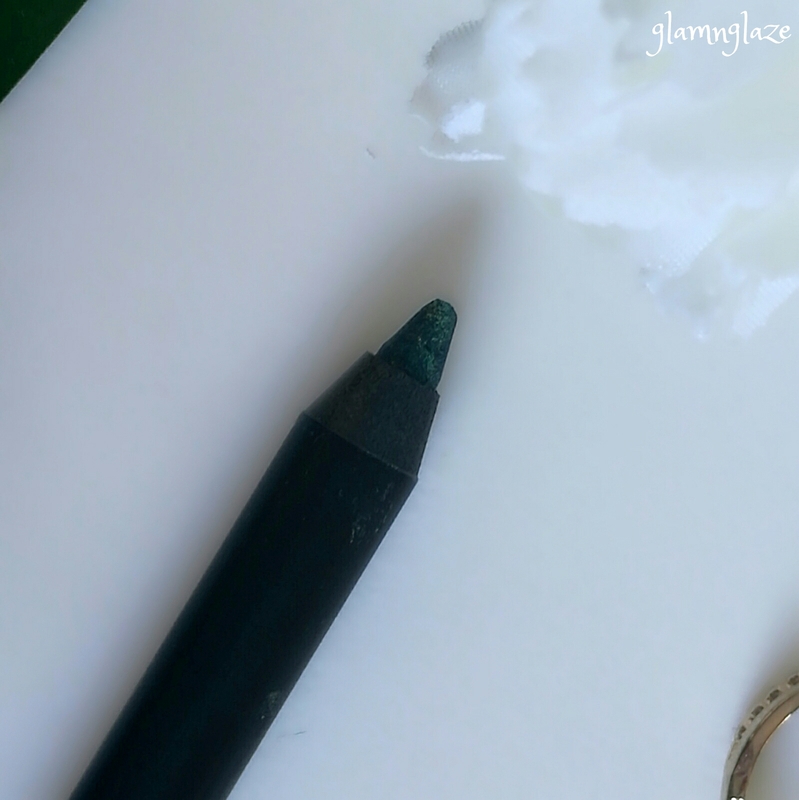 GlamNGlaze: Mini Haul + Review : Why I love Gosh Arabia Products! Mini Haul + Review : Why I love Gosh Arabia Products! 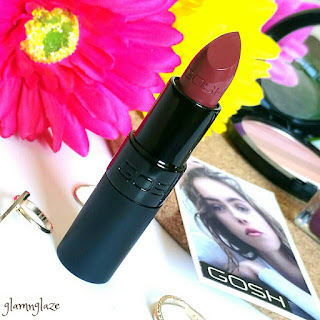 Today,I am gonna share my thoughts on the GOSH Copenhagen's cosmetic-products!I was introduced to Gosh Cosmetics by a monthly subscription box(GlamBox ME).This happened few months back,I was totally impressed by the products that I had received in that box. 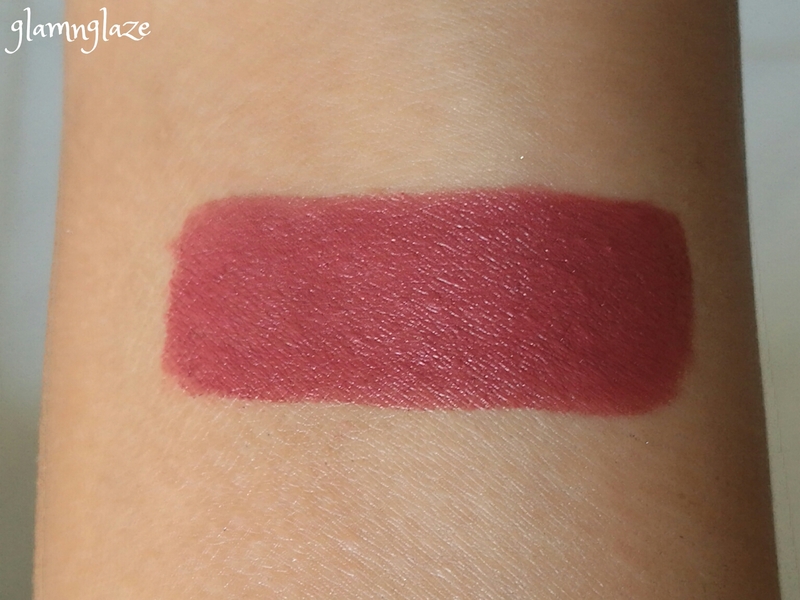 Thus, I decided and checked out other products from this brand and totally enjoyed using.Have reviewed few products Velvet Matt Lipstick Liquid Matte Lips Forever Shine Lipstick .Recently,I went ahead and purchased few more products and thought of sharing my haul with you all. First product is a lipstick.It's from the Matt lipstick collection.I purchased shade number 023,Chestnut.It's a brown-lipstick with red hues(mauvy undertones).It is so pretty.It's a very unique shade in my opinion and that's why I got this.It has a velvet matte finish which I love.It comes in a sleek-black plastic tube The packaging is sturdy & travel-friendly not flimsy.Check out full review of the mascara in the next post. Second product is a mascara.It's called Boombastic Swirl Mascara with argan oil.Isn't that intresting. 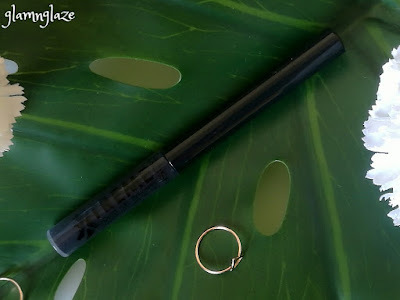 The product comes in a neon-green cylindrical tube which attracted me a lot.The applicator has swirly bristles attached and the wand is huge.Love the packaging.Check out full review of the mascara in my next post. 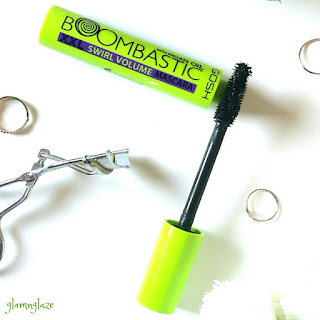 Claims : It gives lashes XXL volume and spectacular length. 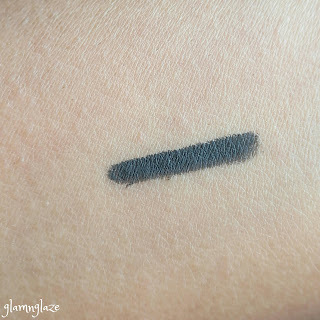 Third product is a liquid eyeliner.It's called Liquid Xtreme Gel Eye Liner.Shade number 1.It's a black eyeliner.It's very pigmented and has a satin-finish.It is jet-black coloured eyeliner.It stayed on my lids throughout the day and didn't fade away or smudge.It's a nice product.Totally enjoyed wearing it.It enhances the entire eye-look. 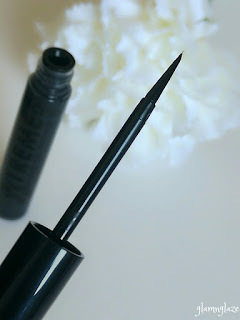 Claims : This rich liquid gel eye liner combines long-lasting wear with a non-smudge, non-flake precision line to highlight and define your eyes. Easy to use, the liner glides without fuss and dries up quickly to help achieve your perfect look. 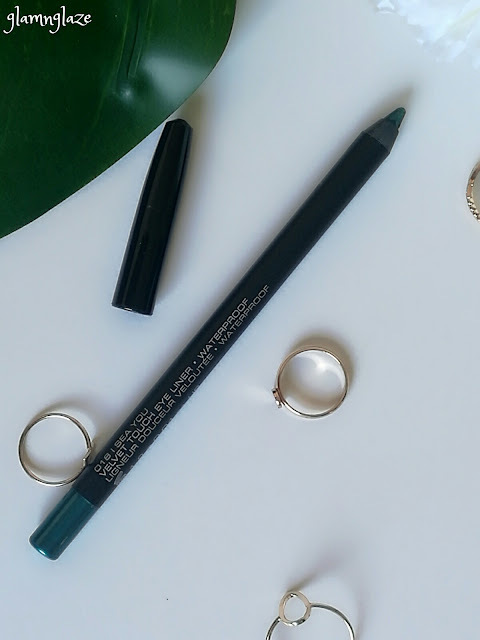 Fourth product is an eye-pencil.It's from their Velvet Touch Eye-liner collection.Shade number 018,I See You.It's a teal green coloured eye-pencil.Very pigmented and looks very nice on the eye-lids.It comes in a plastic pencil which needs to be sharpened. 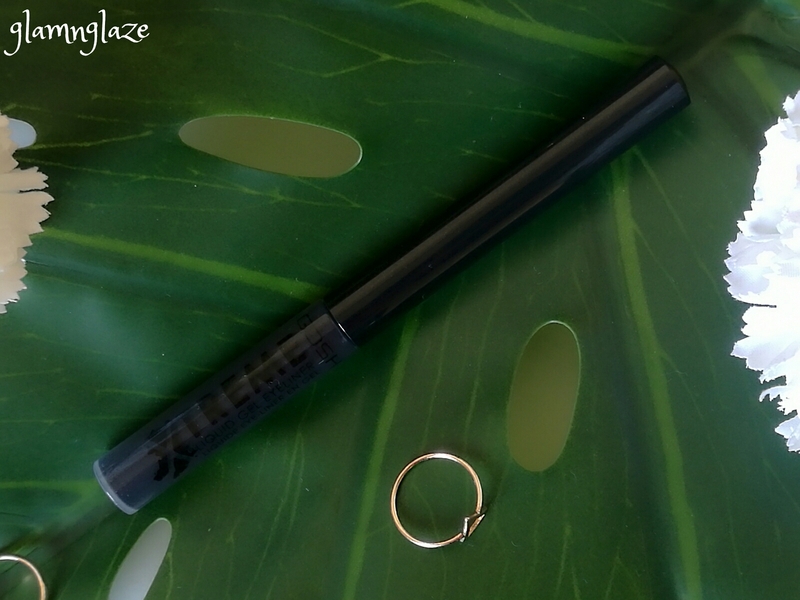 Claims : Give your eyes a dramatic look with this creamy and intense eye liner. Packed with Vitamin E and Jojoba oil, this eye liner also ensures to soothe and nourish your eyes. 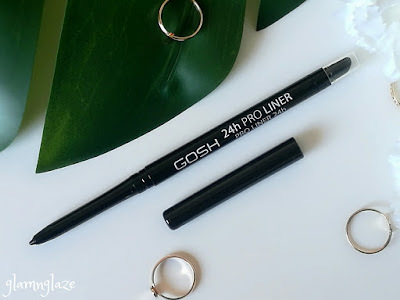 Fifth product is called GOSH 24 Hours Pro Liner.Shade number 002,Carbon Black.It's a matte black eye-pencil(kohl).This is the best eye-pencil that I have used so far.It is really very pigmented and lasts all the long.It has jet matte black finish.Looks amazing and I must say that it's really a great product. Claims : A great long lasting liner, this pro liner is sure to become your favourite as it glides on your eye smoothly. This eye liner has an extremely soft and creamy texture making it easy to use. 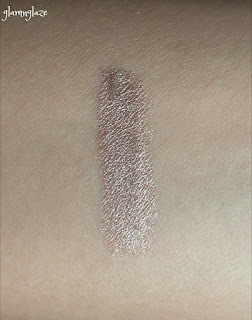 In Pic : Shown the swatch of the eyeshadow stick.It looks like rose-gold colour. Lastly ,an eyeshadow stick(crayon) called Forever Eyeshadow in the shade 03,Light Copper.It's a rose gold coloured eyeshadow. 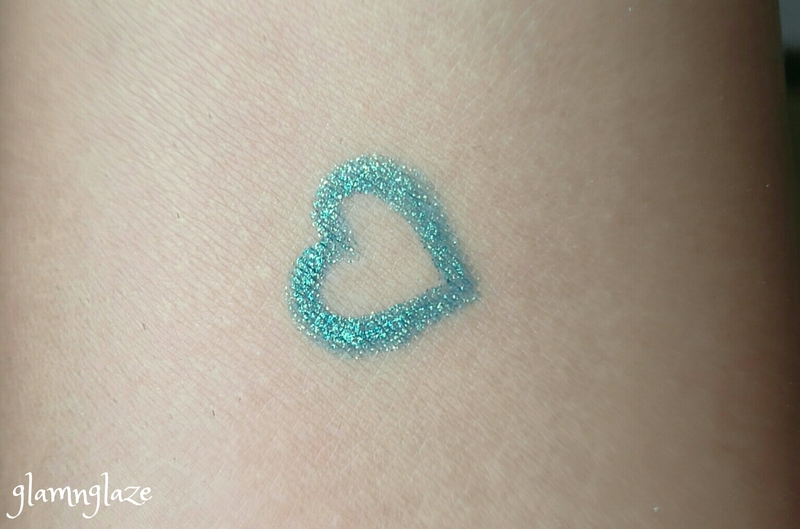 It has a satin/metallic finish and is apt for suttle party makeup-look.It's decently pigmented and we can build it up very well.It can also be used as eye-shadow base. 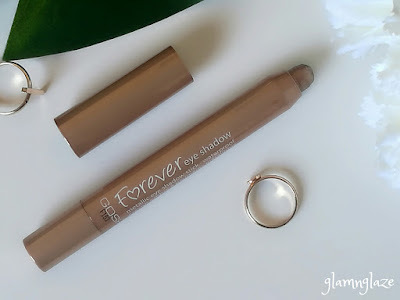 It can be applied on the waterline or inner corner of the eyes.It lasted on the eyelids for a really long time.I loved using this eye-shadow stick. 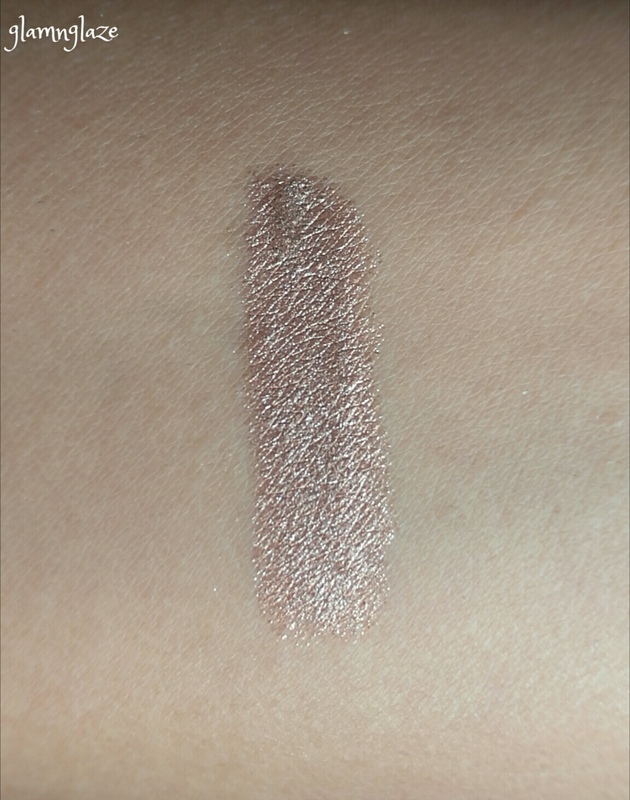 Claims : This fantastic eye shadow stick gives a glittery, metallic look in one stroke and comes with a creamy texture that is easy to apply and blend. 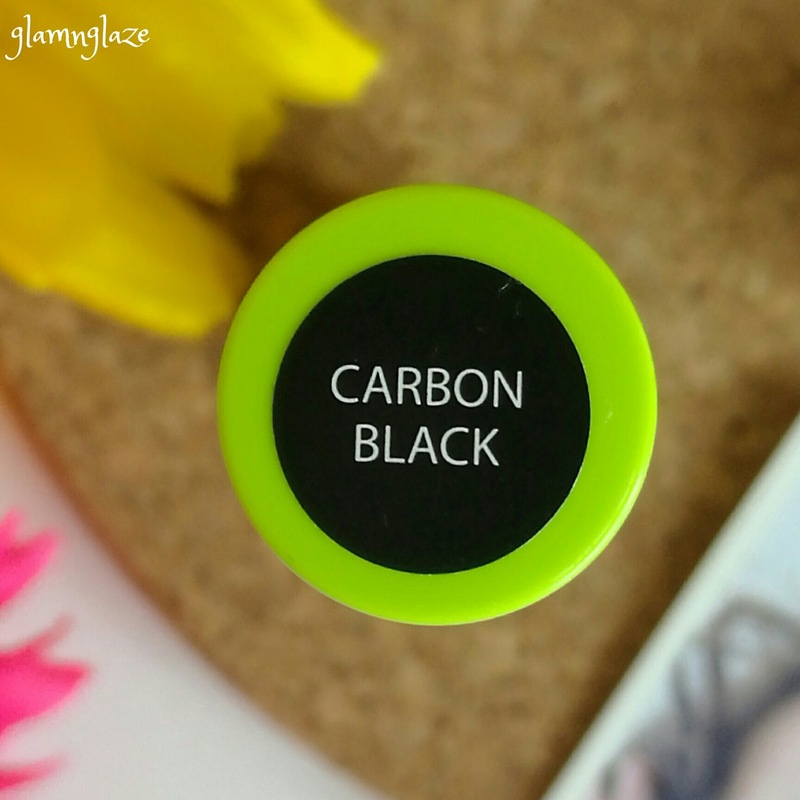 The extremely smooth texture allows for optimal playtime and blend ability to create your perfect look. 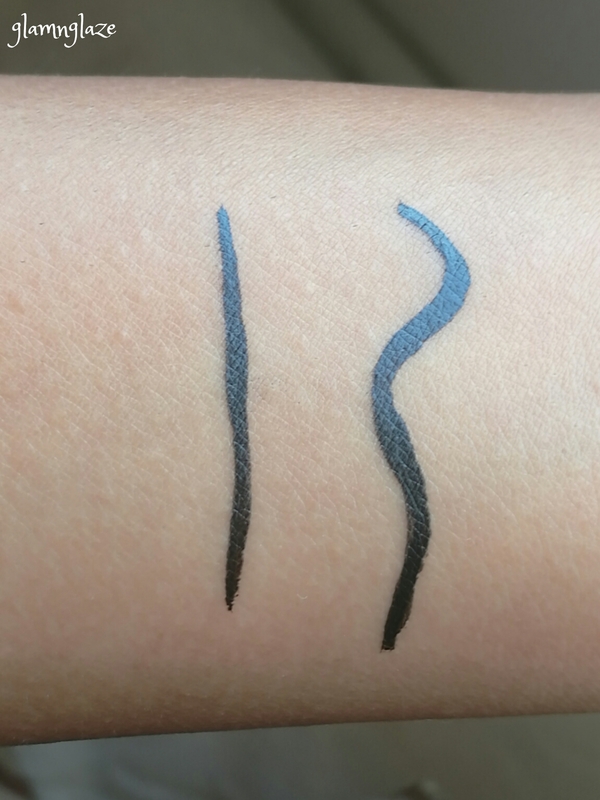 Overall, I would like to say that you must give this brand a try.I must say that I'm impressed by all the products that I have purchased so far.Great quality and paraben free products! Plus the brand is cruelty-free.So cool. Have you tried any product from this brand?What's your take? 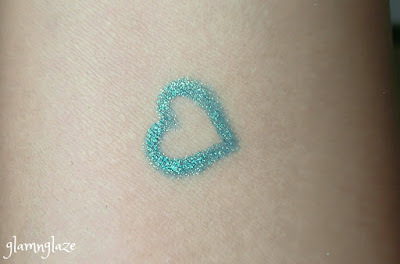 Do share.